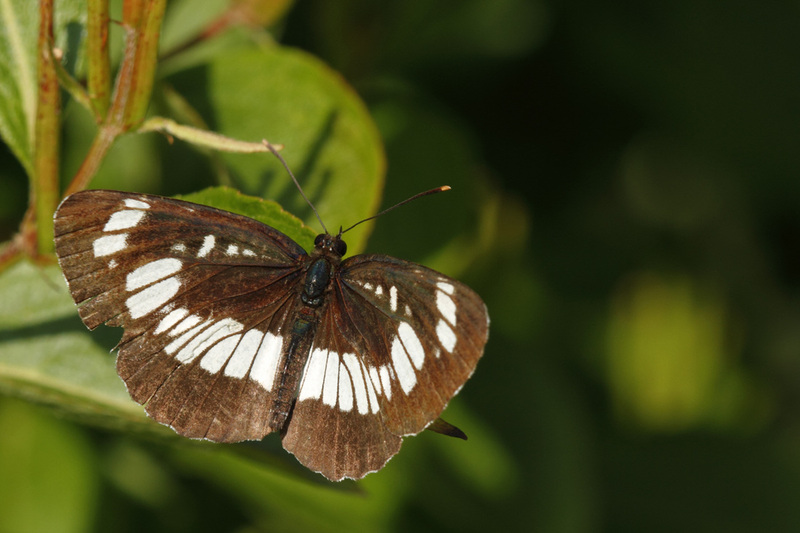 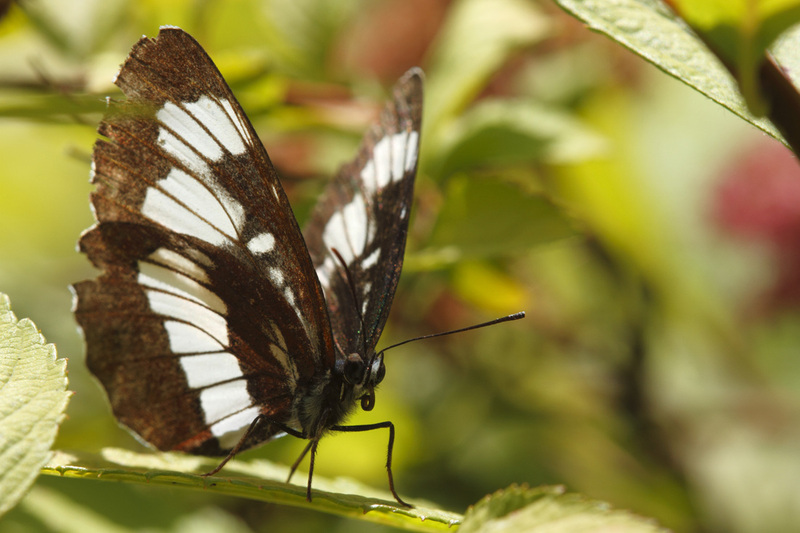 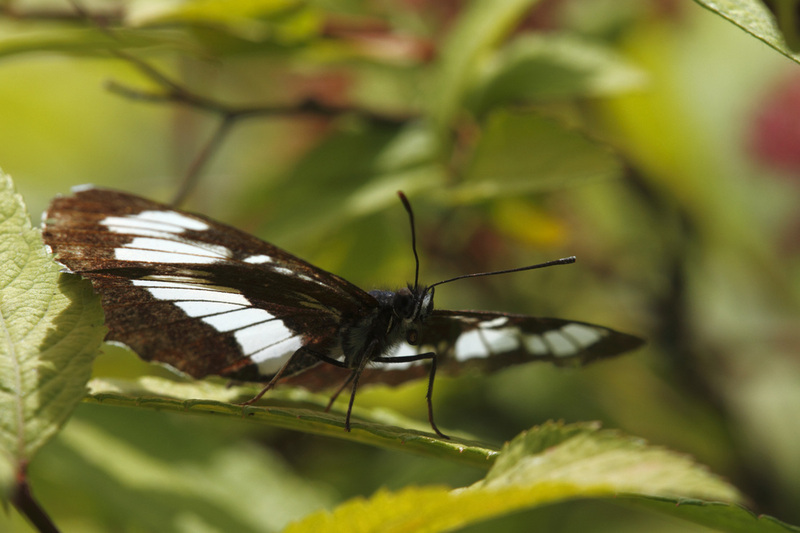 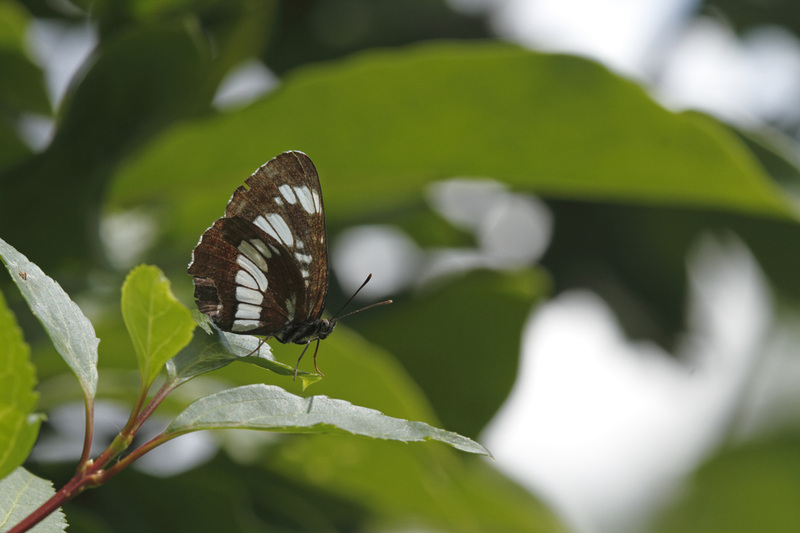 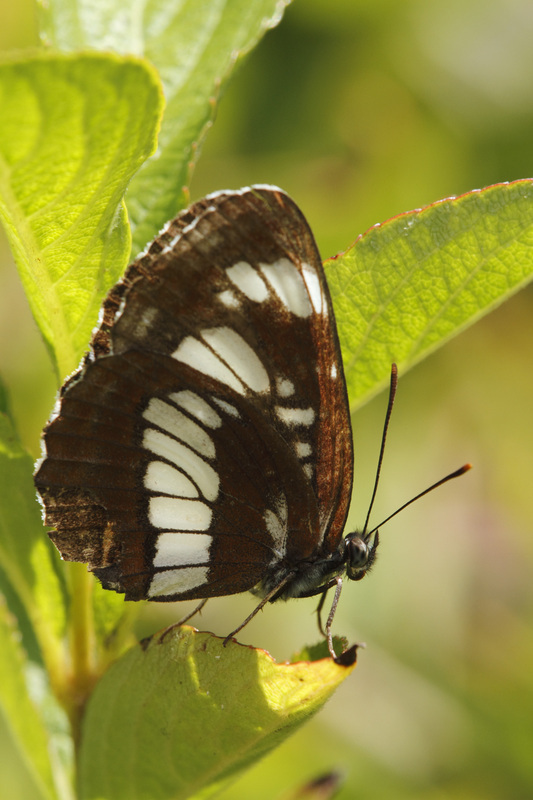 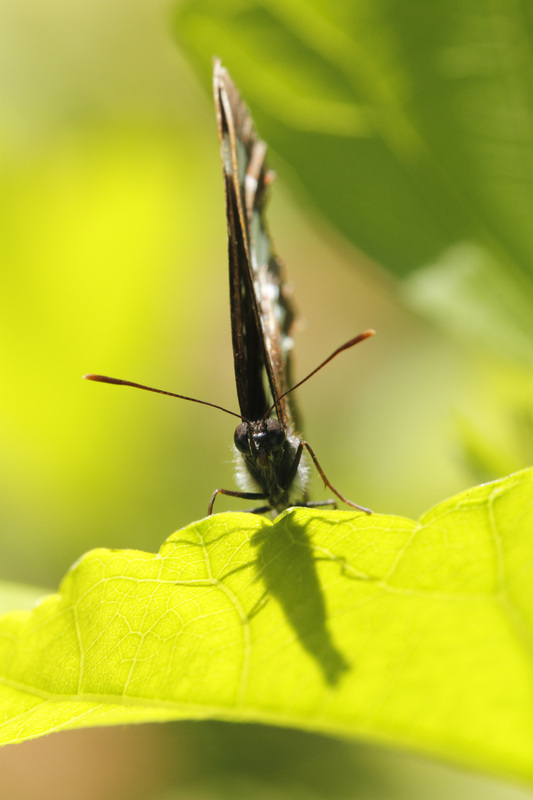 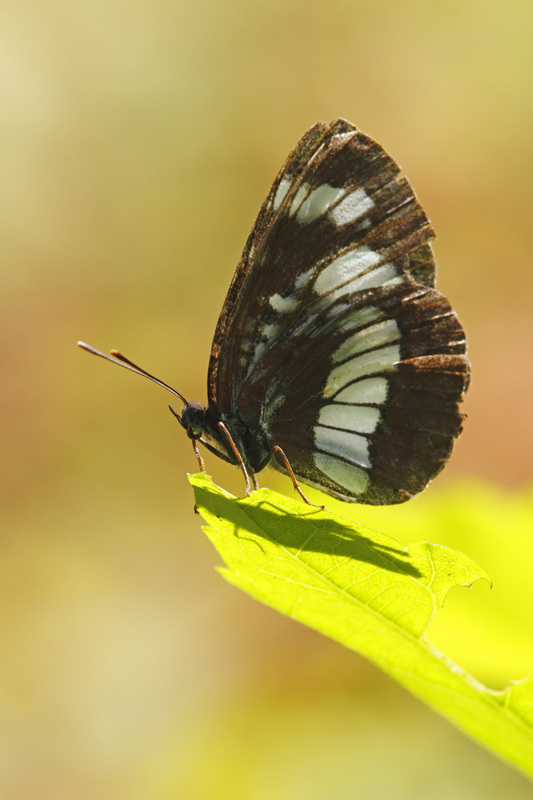 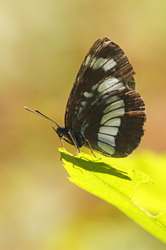 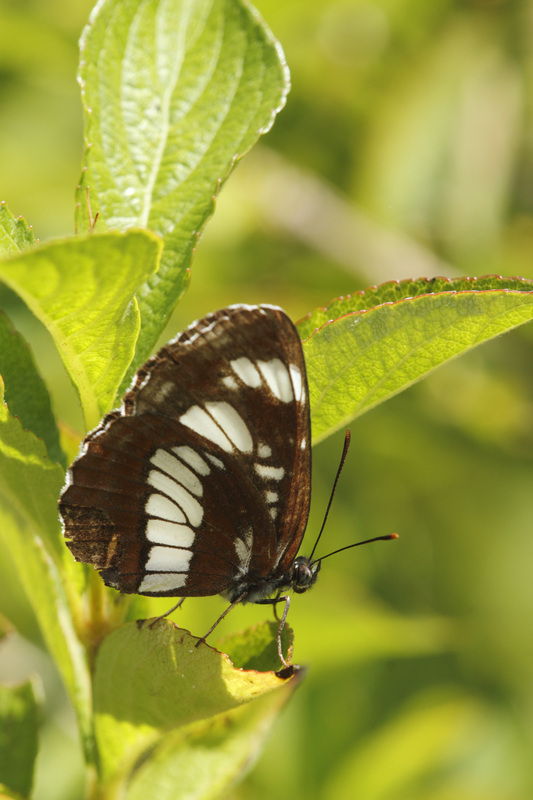 The uppersides are velvety black with a white band across each wing, broken and not regular in the forwing. There are a few small white spots in the cell of the forewing. 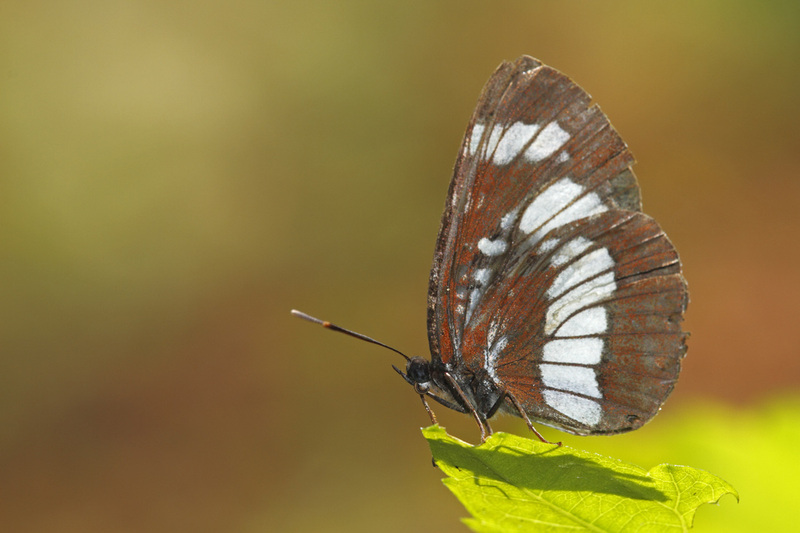 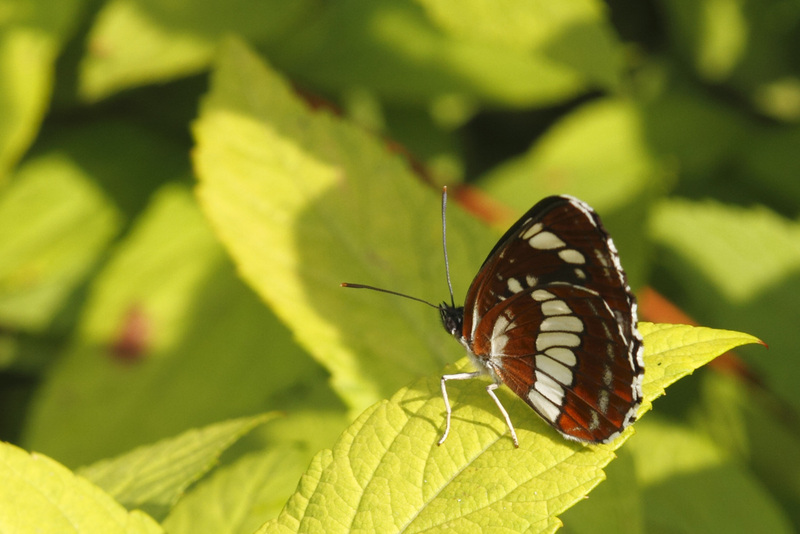 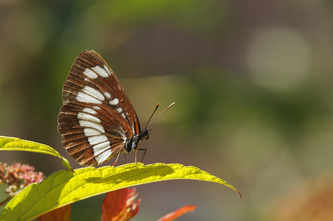 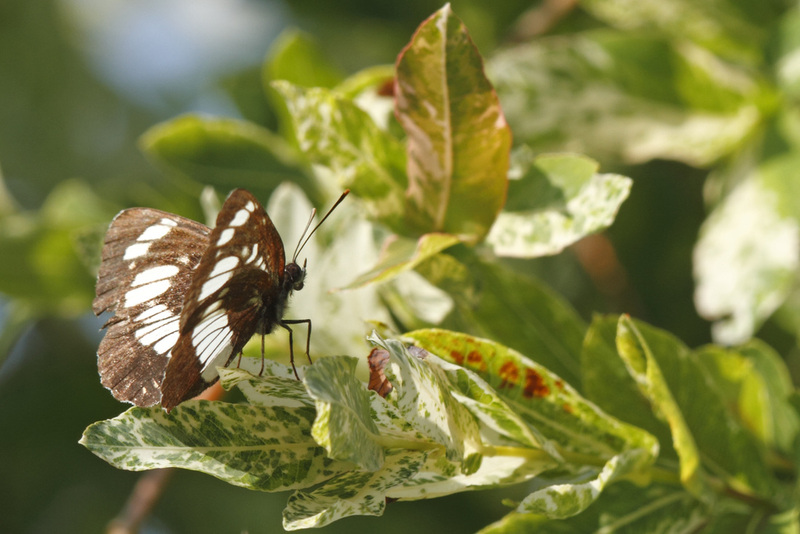 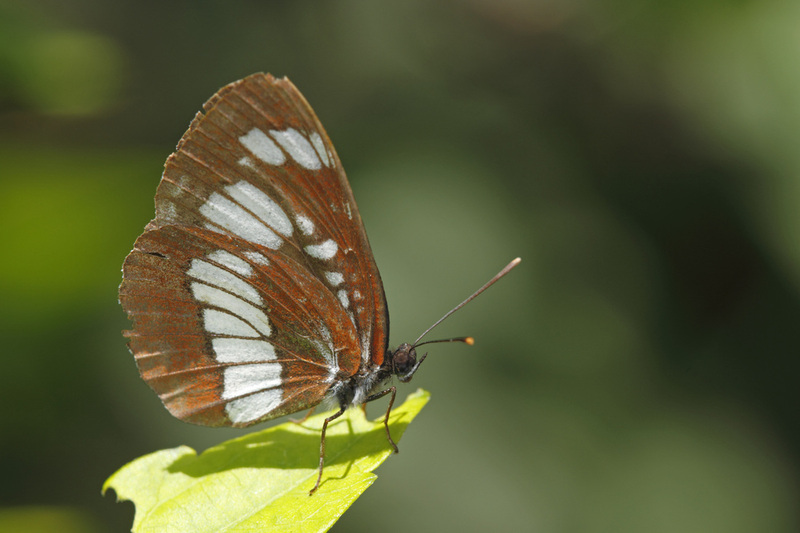 The undersides are rusty browen with white markings similar to those on the uppersides. The hindwings are markedly rounded. Flight from June to August in a single brood. Like its name suggests, the butterfly as an elegantly 'glide' flight. 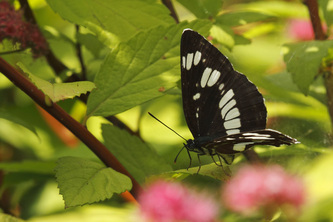 The larval foodplants are various species of Spirea.